Each of our Storland Self-Storage locations has a resident manager onsite in addition to great security features like keypad access and a fenced & gated facility. We offer great storage at fantastic prices. Reserve your unit today! 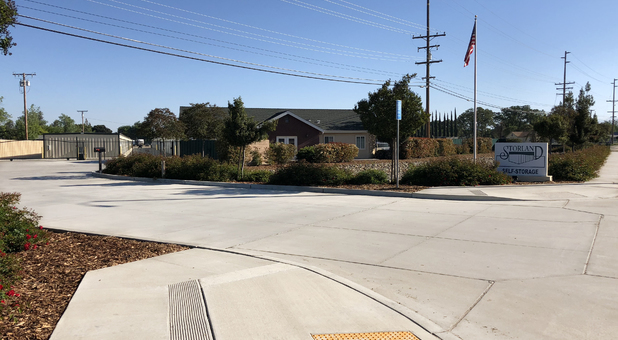 At Storland Self-Storage, we serve the communities of Delano, Reedley, Selma, and Tulare, CA in addition to the surrounding areas. 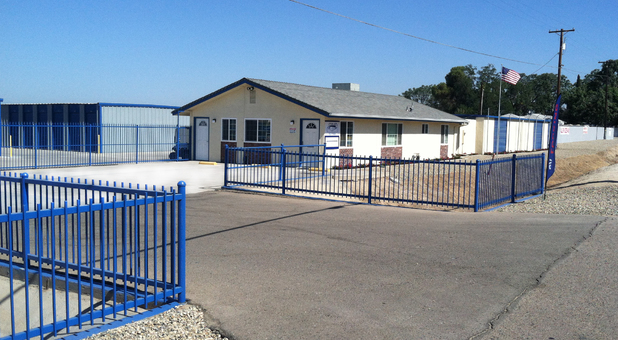 Whether you’re located in Fresno or Bakersfield, there is a Storland Self-Storage location near you! All four of our locations offer multiple self storage unit sizes, RV storage, boat storage, vehicle storage, business storage, and more. Contact us today to get started. Se habla Español! Do you need a space to store your RV, boat, or another vehicle? Storland Self-Storage offers vehicle storage in addition to other storage services. You can simply pick up your RV or boat, get on the road, and bring it back to the storage facility when you return from your trip. If parking is tight near your business, it may make more sense to store the company vehicle at Storland. Contact us today to learn more. If you’ve got boxes of paper files (such as old tax documents) or other items that aren’t needed at your office daily but should be kept on file, it may be time to consider storing them in a secure location off-site. 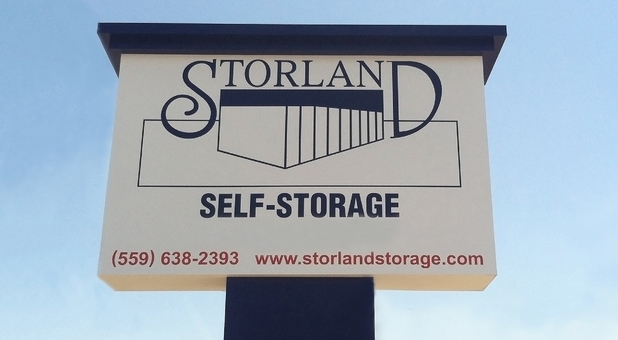 Storland Self-Storage offers great business storage options, and discounts are available. 24 hour access to storage units is available for business storage upon approval. Get started today!